Party poster vector template with various decorations. Solid color silhouettes of attractive young women and many geometric shapes decorating the design. Swirling plant stems with beautiful leaves around the girls. Free vector image for all kinds of party, disco, nightclub, going out, nightlife and dancing projects. 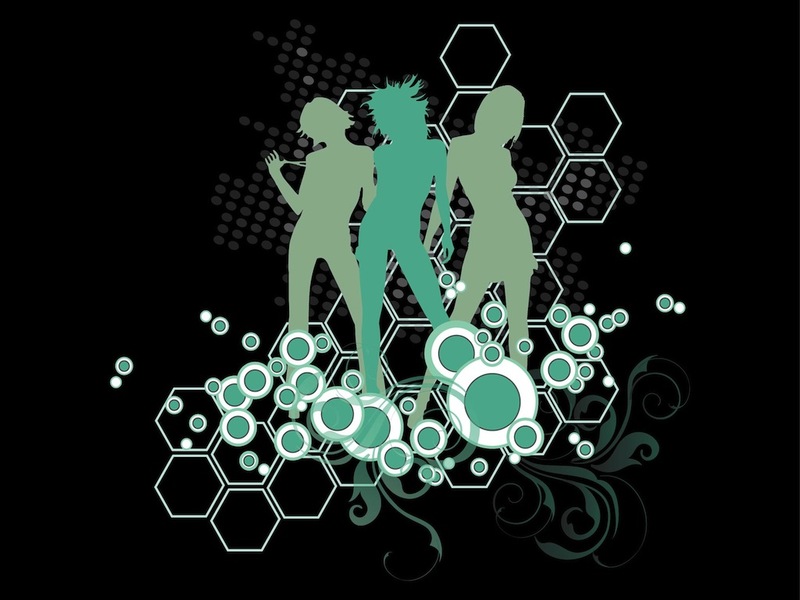 Tags: Dance, Decorations, Geometric, Girls Vector, Party, Shapes, Silhouettes.